LinkSquares approached SFL Scientific about devising a solution to algorithmically extract key terms from contracts and legal documents for their Smart Values contract analysis cloud. For legal and finance departments time is extremely valuable, and the need for automation spans every industry, no matter the company size. If the time it takes to review one contract is significantly reduced down to seconds, the aggregate savings across initial legal review, change orders, and the final record keeping process, has tremendous business impact. The time savings from not having to manually sift through the legal-speak and verbosity, standard phrases, and insertions in contracts can be spent elsewhere, helping the organization in more critical areas and negotiations. LinkSquares provides a contract analysis and reporting service intended to relieve businesses from the burden of manually storing and reviewing contracts line-by-line. Extract key terms from a legal document. Classify tokenized text into pre-defined categories. 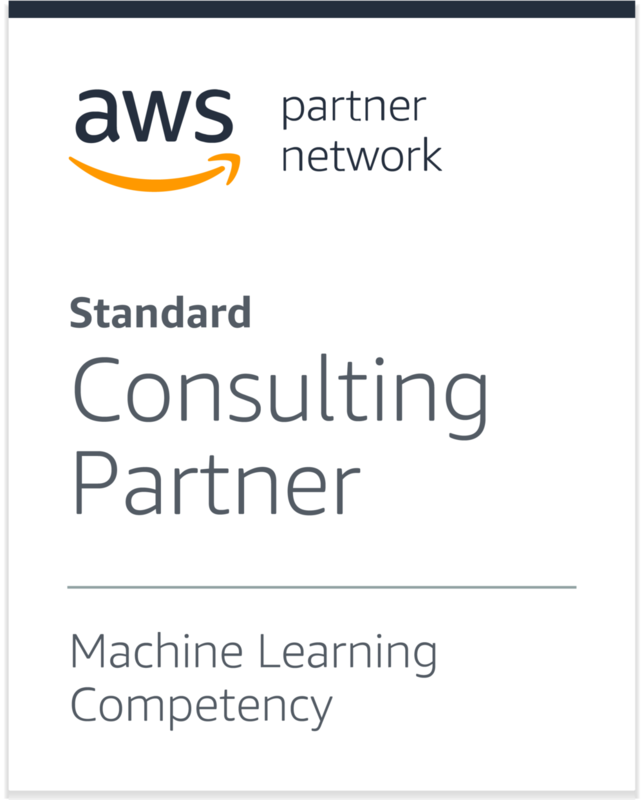 "For over a year, we've developed a strong relationship with SFL Scientific and leveraged their skills to develop and deploy machine learning in our systems."